A memorial service for Janet Myers, long-time DC public school advocate, are set for Thursday, November 14. 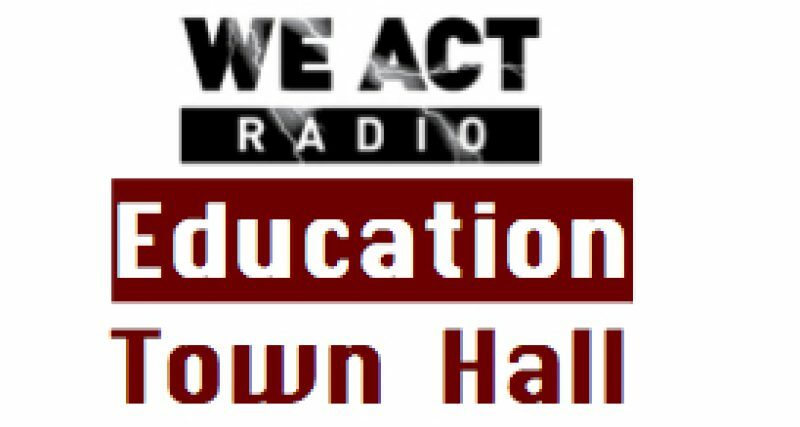 Cherita Whiting, who worked side-by-side with Ms. Myers on the Ward 4 Education Council for many years, shared memories on the November 7 Education Town Hall. Viewing with service to follow.